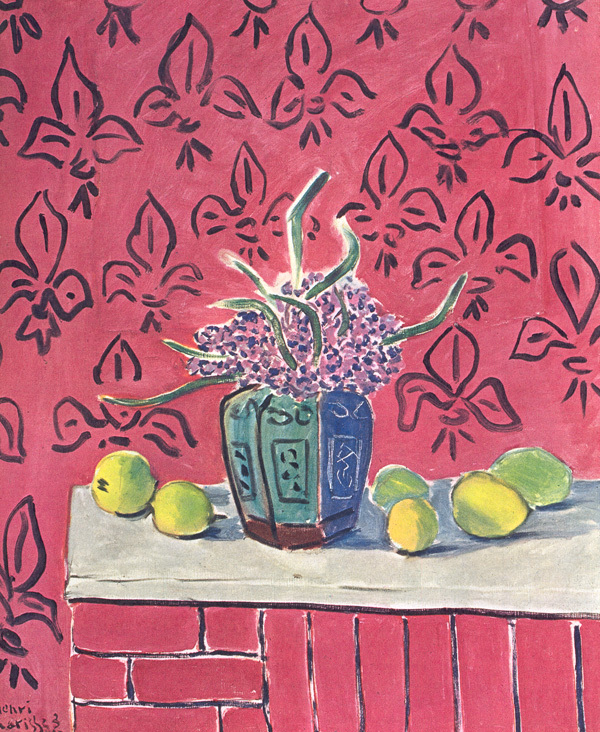 Thankful for the colors of paint (Matisse). Sometimes one must buy one’s self a book of Matisse paintings after a day that is humdrum and low after the letdown of good friends leaving town, the bright, juiced visits over and the schedule back intact, the same old bus ride and no time to ever finish a novel, the sky clouding early and the promise of paperwork, because a Monday is a Monday is a Monday, and so to cure it a little, Matisse. Previous “You’re a Genius all the time” (list) (Kerouac). Next “Straight up gangster celery” (poem) (Nick Demske).